Visiting Saint Joseph's College in Maine? 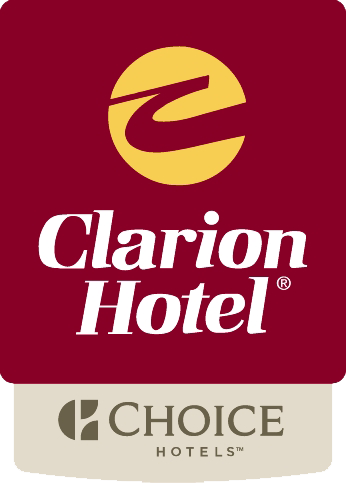 Stay with us, The Clarion Hotel! Be sure to stay at our Clarion Hotel when visiting Saint Joseph’s College of Maine; our hotel is just 19 miles from the campus. Located in Portland, Maine’s largest city, the Clarion Hotel is directly off of I-295, minutes from I-95, and just 2 miles from the Old Port. Our recently renovated full service hotel has welcoming amenities such as on-site restaurant, complimentary Wi-Fi, ample free parking, 24 hour business center, on-site laundry, heated indoor pool, hot tub and fitness center. Looking for more to do during your visit? Check out our choices! Don’t miss out on the wonderful foodie city that is Portland, ME! Check out our restaurant listing for ideas on your next meal! Whether you are attending sports events, visiting students, or touring the campus, stay at our pet-friendly hotel near Saint Joseph’s College for comfort, convenience, outstanding service, and high quality lodging at an affordable rate. 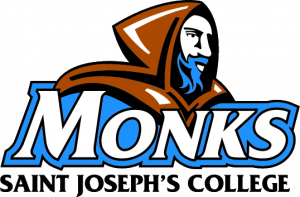 We are happy to partner with Saint Joseph’s College to offer a discounted rate throughout the year. Use the link below to book now. Make hotel reservations for your college visit today! The above rate is not applicable for groups so if you are traveling to the college with a sports team or other group, visit our Portland Groups page for information on group reservations. Saint Joseph’s College is more than an academic experience; the school also focuses on intellectual, spiritual and social growth in students of all ages and faiths. The Clarion Hotel Portland ME is 2 miles from the Portland Jetport. Complimentary Shuttle service from 4:30am-11:00pm daily to the airport and all other transportation hubs. Take Exit 44 onto I-295 to Portland. Take the first Congress Street exit and bear to the right following the signs for Route 22 West. At the second light, take a left onto Route 22 West.The Clarion Hotel is located 100 yards on the left. Take I-295 south to Exit 5B. Take a right off of the exit ramp. At the second light, take a left into parking lot. Driving directions to Saint Joseph’s College from our ME hotel, powered by Google.